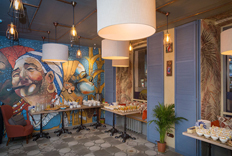 The 21st century has seen the arrival of two additional sizes using the name . 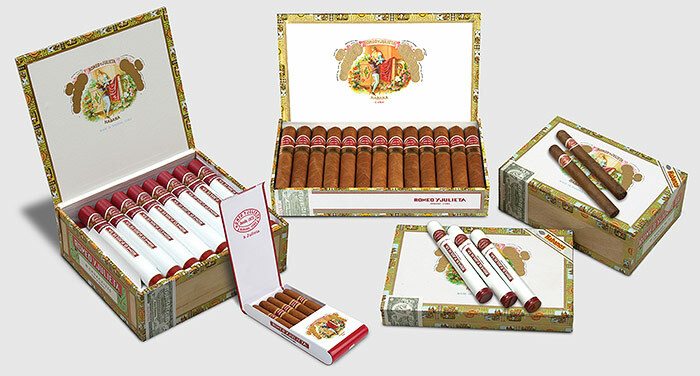 The first called Short Churchills, a robusto size that had been missing from the range, was added in 2006. 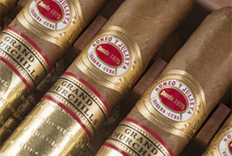 And the second, launched at the12th Festival del Habano in 2010, was Wide Churchills, which boast a 55 ring gauge to mark the trend amongst enthusiasts for stouter girth. 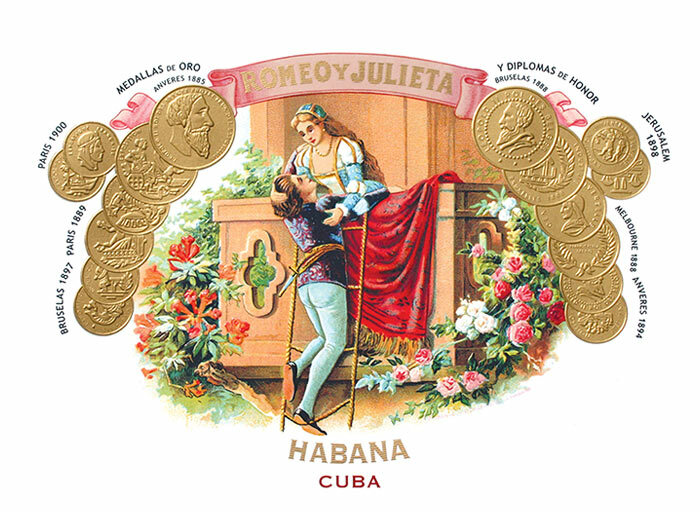 Romeo y Julieta’s balanced and aromatic blend of selected filler and binder leaves from the zone make it the classic medium bodied Habano. 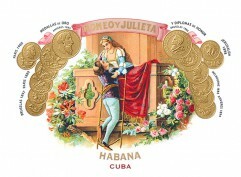 Today Romeo y Julieta is as well known around the world as ever and offers the widest range of , – long filler, totally hand made – sizes available in any Habano brand.